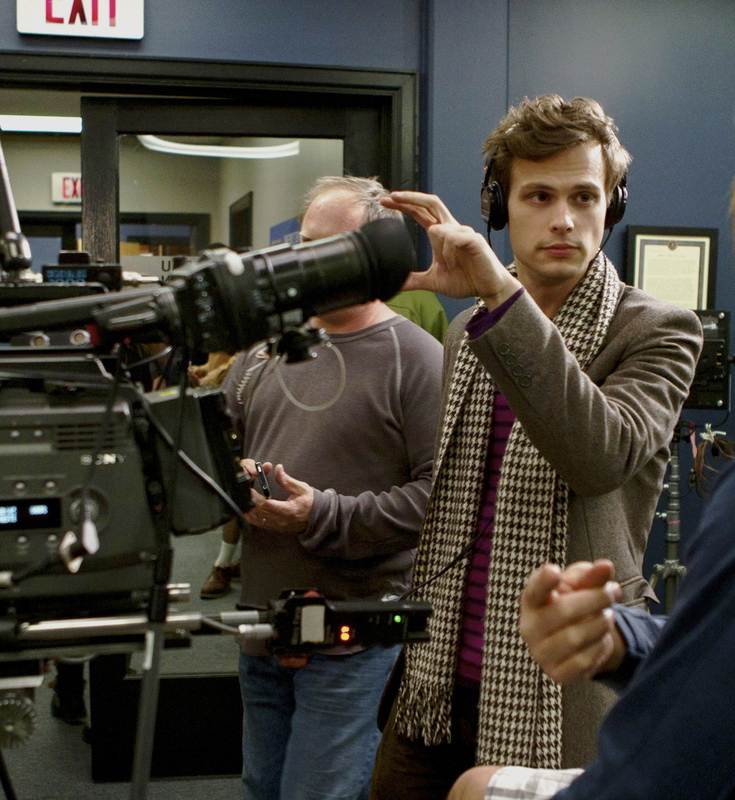 Matthew Gray Gubler will again be directing an episode of CRIMINAL MINDS and he has announced that this season it will be Episode 19. Gubler, who plays Dr. Spencer Reid on the series, has previously directed two episodes of the hit series, "Mosley Lane" and "Lauren." "I kind of like to do them later in the season because I find that everybody has worked so hard at that point, that while we're kind of tired, we're operating on a more instinctual level as a crew. Later in the year, the pleasantries are gone and everyone just hits it and makes wonderful stuff together."